Press Release – Central Bank of Belize – April 12, 2019 – The Central Bank of Belize (Central Bank) wishes to advise that on 12 April 2019, the Prime Minister as the Minister of Finance, on the recommendation of the Central Bank, revoked the Unrestricted “A” Class International Banking Licence of Atlantic International Bank Limited in accordance with Sections 25 and 27(1) of the International Banking Act, Chapter 267, Revised Edition 2011 of the Substantive Laws of Belize (the Act). This prohibits Atlantic International Bank Limited from carrying on further international banking business. The situation unfolded on 8 November 2018, when the United States Federal Trade Commission named the Atlantic International Bank as a Defendant in a case involving alleged fraud related to certain transactions for the sale of land in a property development known as Sanctuary Belize. The Federal Trade Commission then sought and obtained in these proceedings, a temporary restraining order against certain of the bank’s liquid assets in the United States. Atlantic International Bank Limited has experienced challenges meeting its liquidity requirements due, it appears, to the reputational damage caused by being named in the said proceedings. Atlantic International Bank Limited experienced an unusual and increasing level of withdrawal requests. This led to customers facing extended delays in accessing their funds, which in turn led to a worsening of the bank’s liquidity position. In response to the said challenges, the Central Bank placed Atlantic International Bank Limited under enhanced supervision on 13 November 2018, and subsequently issued two sets of remedial actions aimed at preserving the bank’s capital. The Central Bank closely monitored the execution of these actions through increased reporting requirements and continuous dialogue. A series of actions unfolded in the week of 25 March 2019. 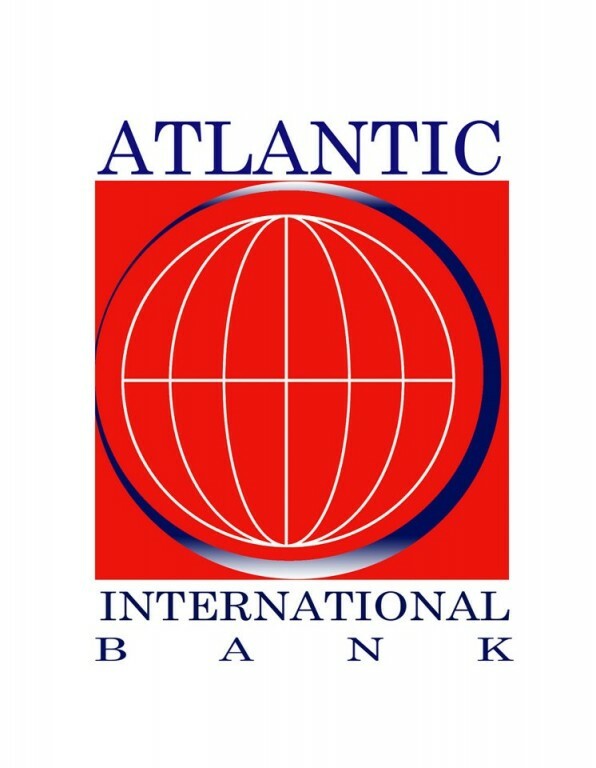 The Board of Directors of Atlantic International Bank Limited informed the Central Bank of a worsening liquidity position and the resignation of its Chief Executive Officer, Mr. Ricardo Pelayo. Further, the bank through its Board of Directors, expressed the view that Central Bank’s intervention was required. To safeguard the interest of depositors, customers, and other stakeholders, the Central Bank immediately escalated its oversight regime and undertook a special on-site examination to assess Atlantic International Bank Limited’s financial position. 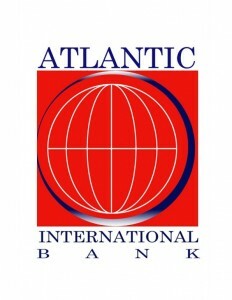 The assessment revealed that Atlantic International Bank Limited’s liquidity position continued to worsen. The Central Bank determined that Atlantic International Bank Limited was no longer viable and continues to work diligently towards timely winding up of Atlantic International Bank Limited in accordance with the statues provided under Part XI of the Domestic Banks and Financial Institutions Act. The Central Bank has appointed a liquidator, Mr. Julian Murillo. He will have full power and authority over the operations of Atlantic International Bank Limited as prescribed under the Laws of Belize. Former clients of Atlantic International Bank Limited are asked to follow instructions issued by the liquidator and any concerns should be directed to him. After the liquidation of the bank’s assets, Mr. Murillo will move to distribute these assets in a fair and equitable manner in accordance with the legal priorities. This is the second bank in the international banking sector to have its licence revoked in the last ten months. However, the circumstances leading to the revocation of the international banking licences of these two banks are different and cannot be attributed to any issues of general application to the nation’s financial sector. In both cases, albeit for different reasons, the situations were made untenable due to actions that originated outside of Belize. The Central Bank reminds the public that it has a mandate to protect depositors and it is taking steps to do so. Further, the Central Bank continues to be extremely vigilant in its oversight responsibilities to ensure that Belize’s financial sector remains vibrant. Going forward, additional information will be posted on the websites for both Atlantic International Bank Limited and the Central Bank.